As a special offer for Peloton Magazine fans, sign up for the Malibu GRANFONDO and take advantage of a complimentary Bike Wash & Valet service upgrade! Click below to register for the event of your choice. Click on the Bike Wash & Valet service in the Add-Ons section of the checkout page. Enter Coupon Code: PMBIKEWASH25 at checkout to apply discount to the Bike Wash & Valet service. Customize your weekend experience by selecting your preferred number of ride days, route distances, and desired level of intensity. NEW for 2019: ride the penultimate stage on Saturday for a value-priced, ONE-DAY entry fee that includes our pro-level support, real-food rest stops, gourmet post-ride lunch at the Four Seasons, and unparalleled customer service. Additional amenities available for purchase to complete your experience. Our signature TWO-DAY event for those looking to extend their ride into a complete cycling experience. Includes Saturday's GRANFONDO, post-ride bike wash/valet, massage, Saturday Evening Wine Reception, a group Recovery Ride on Sunday followed by brunch and added amenities. Malibu Invitational by Haute Route - SOLD OUT! NEW for 2019: take your cycling experience to the next level and challenge yourself with additional kilometers and climbing on Friday and Sunday. THREE-DAY event includes the Malibu GRANFONDO, and customer care, support, and quality of a race-focused Haute Route event. 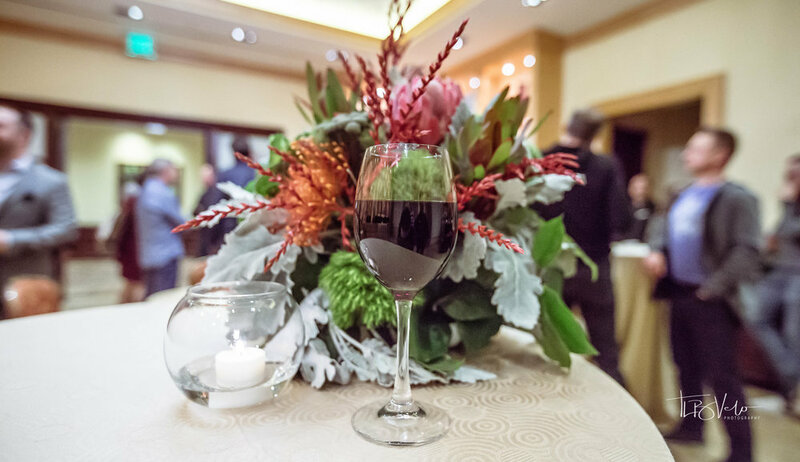 An upscale, intimate event experience limited to 30 guests. 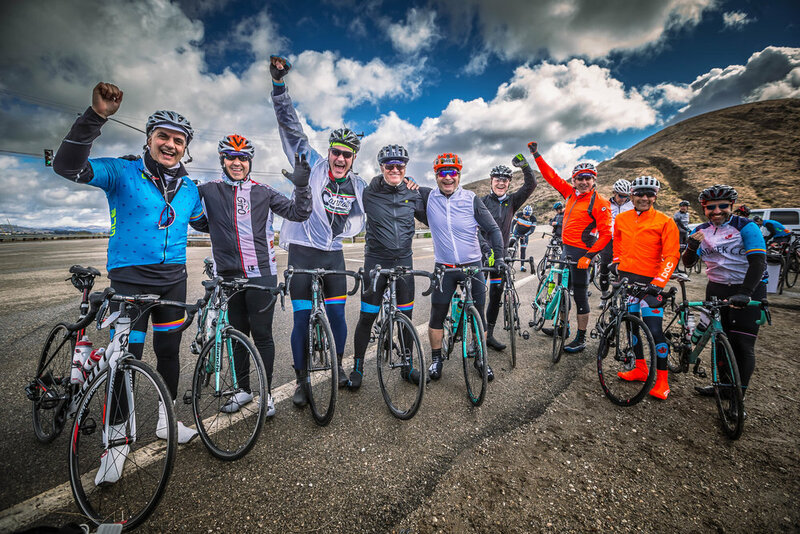 This private party package features special guest celebrities including former professional cyclist Fränk Schleck, a private ride, participant premiums, additional culinary experiences, and benefits the Challenged Athletes Foundation (CAF). Full package details can be found on our Gran Gala page.